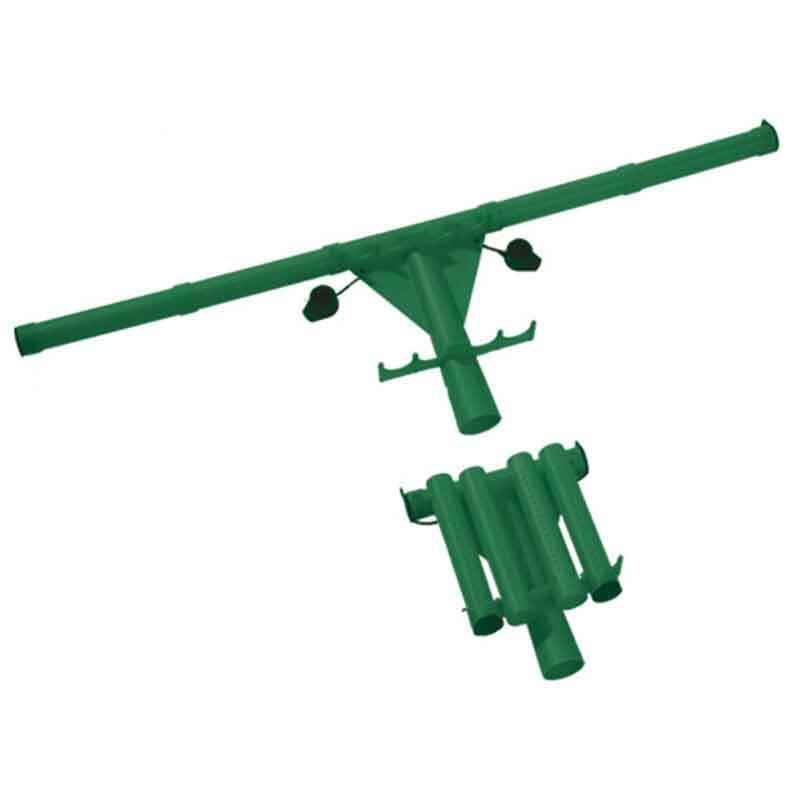 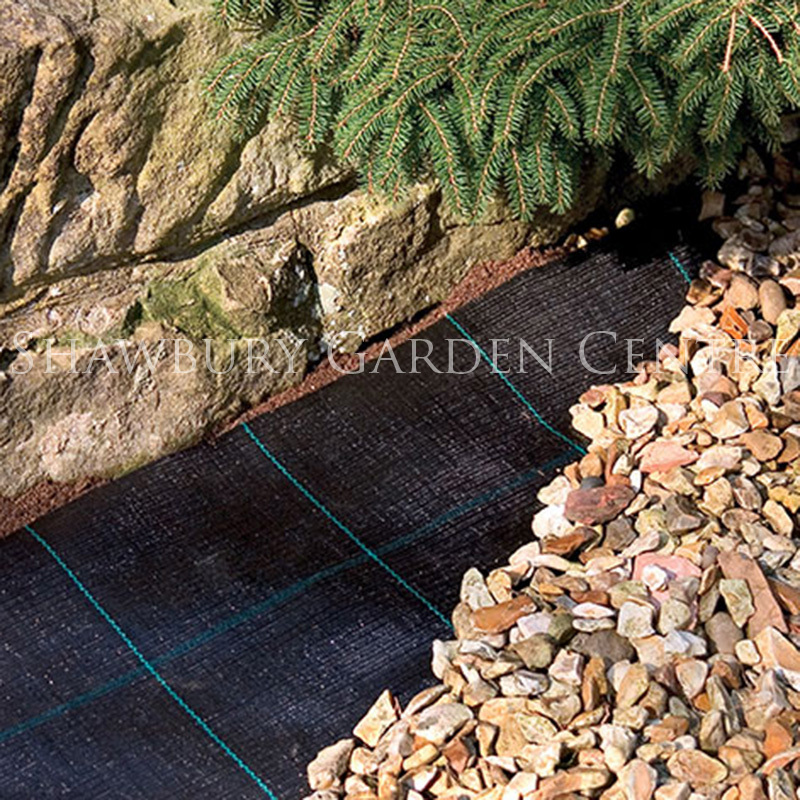 Effective garden weedkiller with a combination of contact and systemic ingredients to kill weeds and prevent weed re-growth. 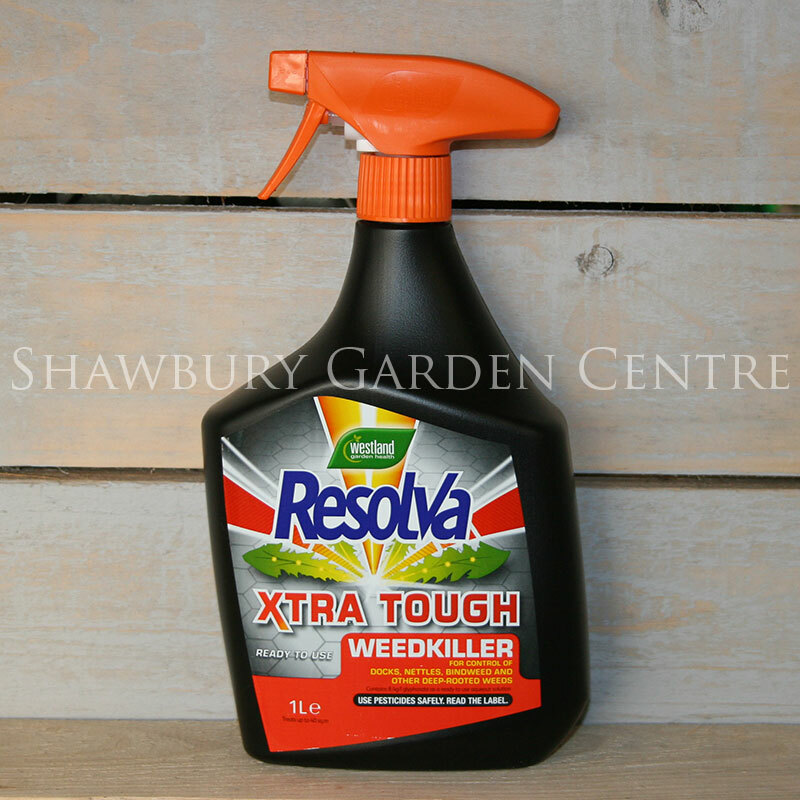 Resolva is a Glyphosate based garden weedkiller, suitable for the control of annual and deep-rooted perennial garden weeds. 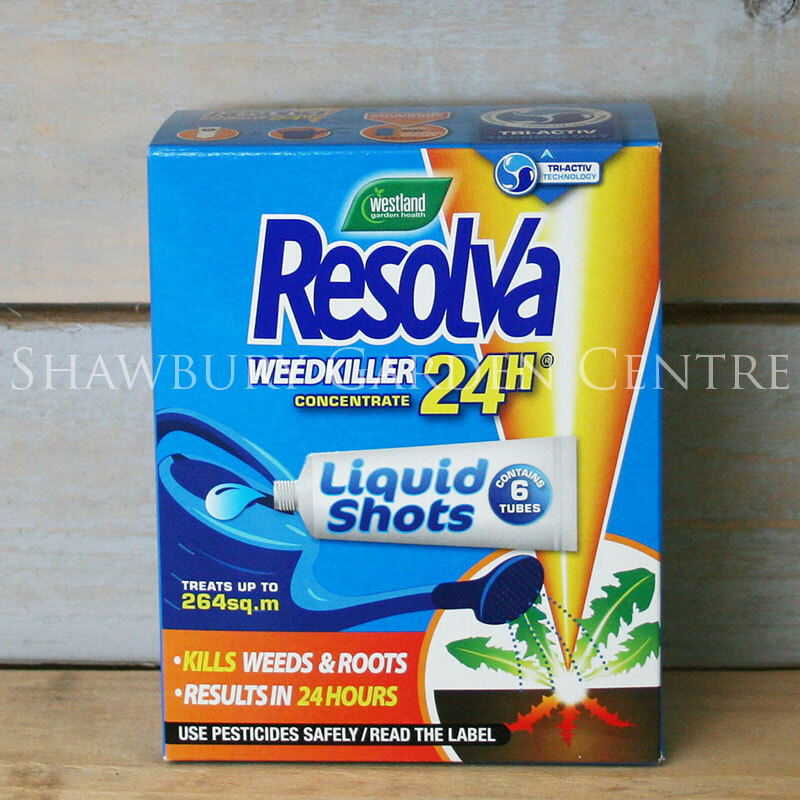 The new Resolva Weedkiller 24H Liquid Shots have been developed to offer an easy way to add just the right amount of concentrate to your watering can or sprayer every time. 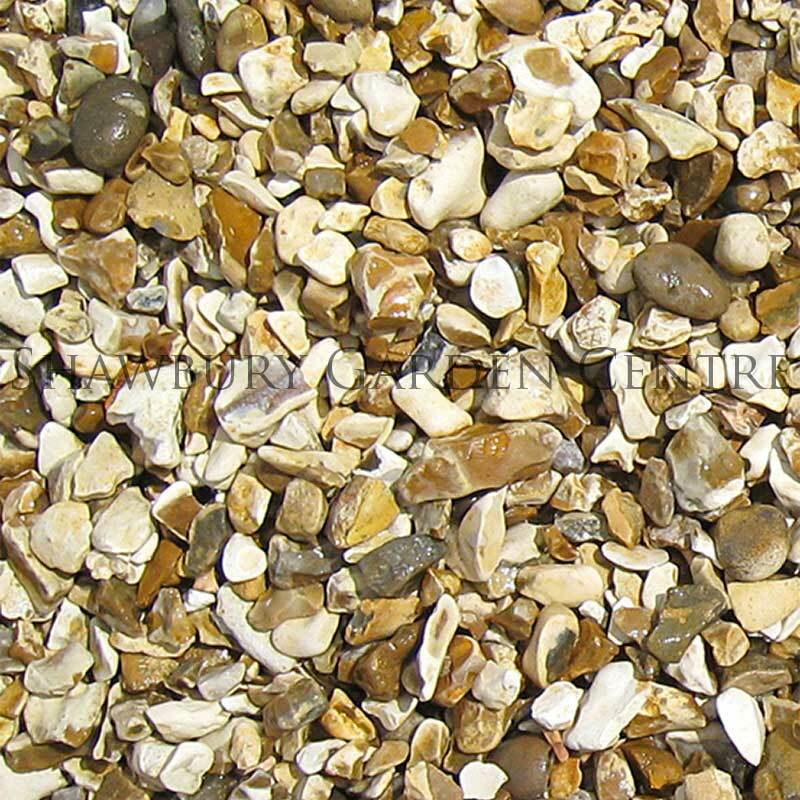 Liquid Shots contain a 30ml measure which is the perfect amount to add to 10 litres of water. For annual weeds and grasses - dilute 1 tube to treat 44m² - for maximum effect spray when grasses have at least 5cm of leaf and broad-leaved weeds have at least 2 leaves expanded when sprayed. 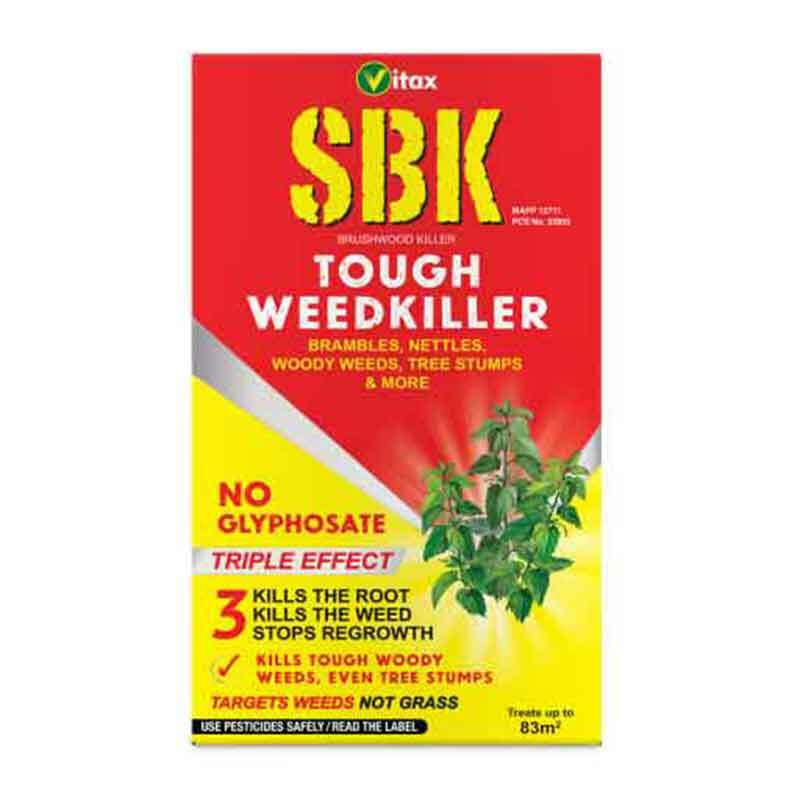 For perennial and difficult broad-leaved weeds: dilute 2 tubes to cover 44m² - for maximum effect spray when weeds have full emergence of green foliage. 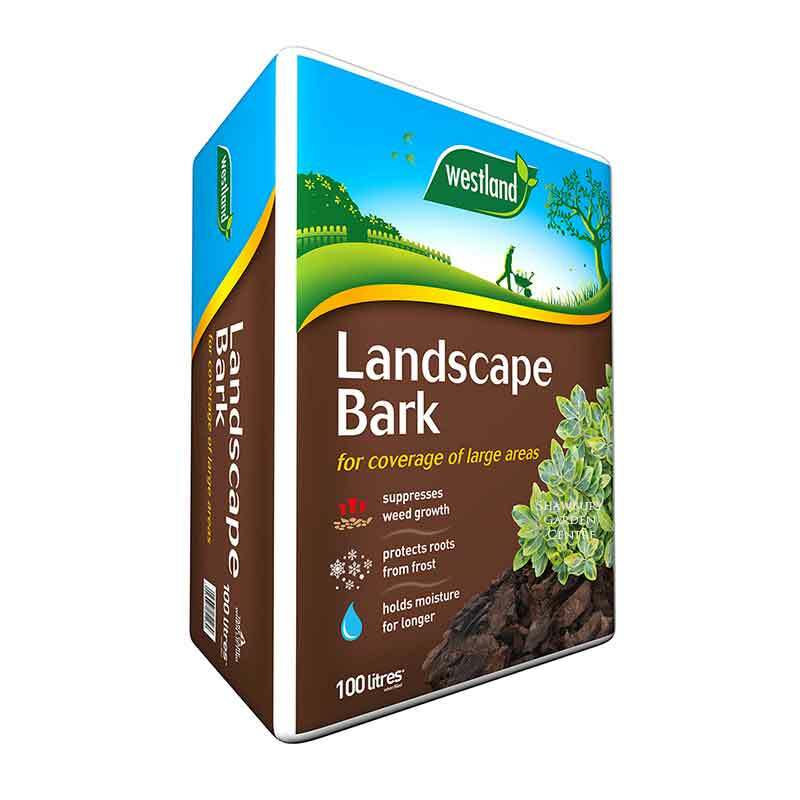 Broad-leaved weeds are most susceptible when at or near flowering.